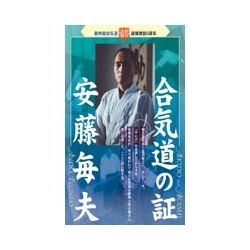 Aikido tatsujin retsuden / Legendary Master of Aikido - Tsutomu CHIDA Language: Japanese 90mn Third volume of the series "Transmission of SHIODA's aikido secret techniques". 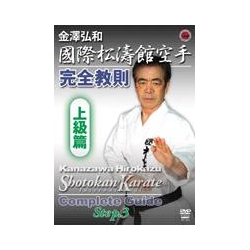 Aikido Yoshinkan Enbu hen (demonstration) Gozo SHIODA Language: Japanese / English / French 32mn This DVD provides a better understanding of the importance of body motions and movements with strong Ki (energy) in addition to the quality of techniques. 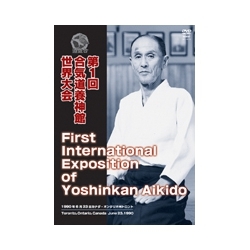 The first international exposition of Yoshinkan Aikido / Gozo SHIODA Language: Japanese 90mn International Yoshinkan Aikido demonstration. 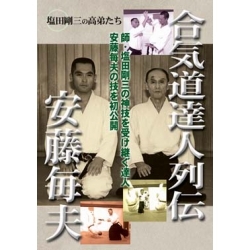 Aikido - Kiyoyuki TERADA Language : Japanese 90mn DVD for practitioners of all levels, from beginners to high-graded practicioners. Kamiwaza/Divine technique of Gozo SHIODA Language: Japanese 56mn Undisclosed demonstrations of master Gozo Shioda. These are selected demonstrations from 1962 to 1990.